When Linda Elsenbaumer’s sister died after battling breast cancer, Linda decided to get genetic testing. She believed she was at risk because her grandmother had also died of breast cancer. 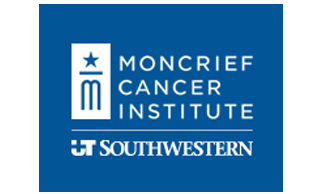 Linda made an appointment with Sara Pirzadeh-Miller, a certified genetic counselor at Moncrief Cancer Institute, to review her risk of breast cancer and discuss her family’s medical history. Sara carefully explained the factors surrounding testing and gave Linda her options.